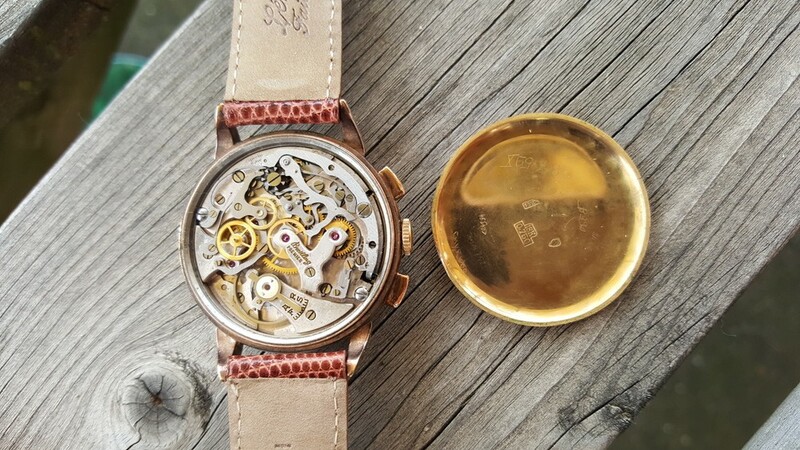 I would like your thoughts on this, as the dial seems different of the examples Ive seen on the forum. Also what would be a correct piece ? agree witn Rene, there were two dial variations, the ither with larger subdials, but this is lovely and correct. 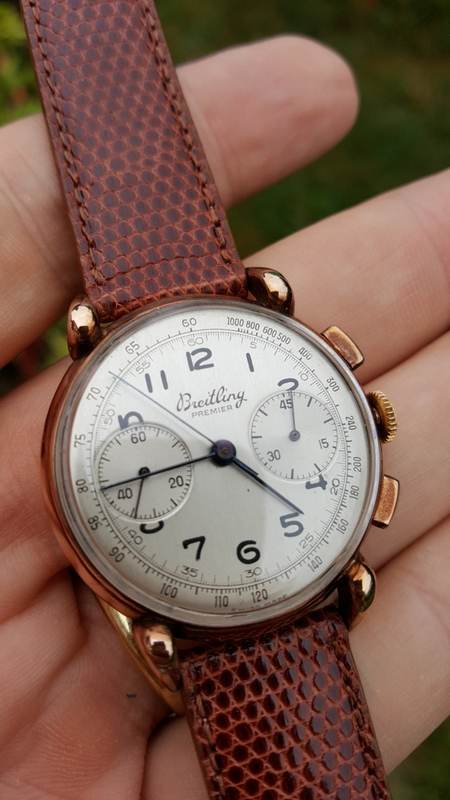 I am rapidly learning about Breitling watches. 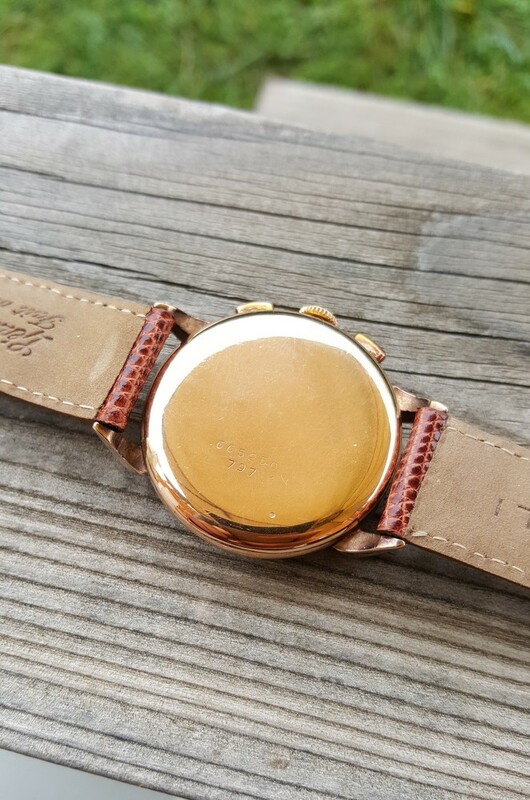 Can I ask what the markings are for on the outer edge of the face of this watch? It is a gorgeous watch BTW. Can I ask what the markings are for on the outer edge of the face of this watch? you mean the tachy meter scale ? or other markings ? Many thanks for your help guys !